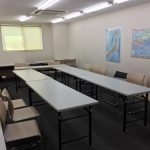 Makuhari Japanese Language School, located in Makuhari, Chiba, in new facilities, provides a perfect environment to learn Japanese, Japanese culture and Japanese communication skills for students from overseas and foreign residents in Japan. 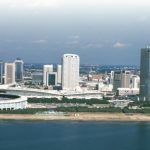 Studying in Makuhari is a great combination: while being very near Tokyo (and all its attractions and job opportunities), one can enjoy lower costs of living and more space. 5 minutes aways from Motivist Japan! 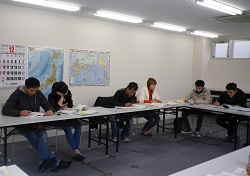 Long-term course is offered for both of overseas students (with student visas) and foreign residents in Japan. 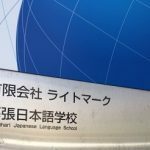 For those who simply want to learn Japanese, whether it be for their career or for leisure, by passion for Japan and the Japanese culture or for those who aim at going to higher education after their language program. Learning well-balanced Japanese skills – speaking, listening, reading and writing. From 3 months. For “tourist” visa, working holiday visa holders, or foreign residents (for example spouse visa). The school features a dormitory to make it easy for students to focus on their studies. It is a shared studio (including kitchen, shower, toilets). 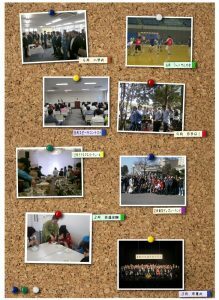 This is the estimate of the costs in the case of the study abroad for a year in Makuhari Japanese Language School. 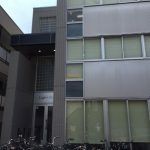 The estimates include accommodations for 6 months (school dormitory for 36,000 ¥ per month).